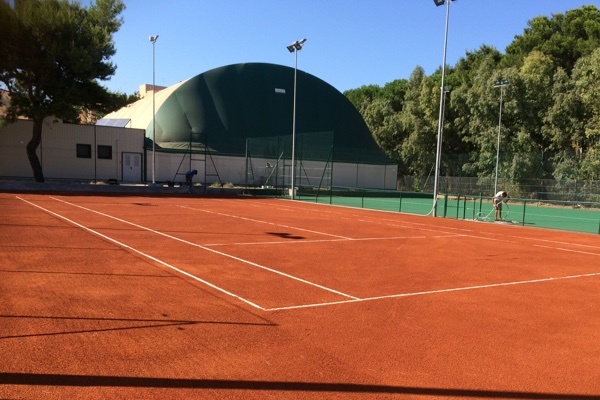 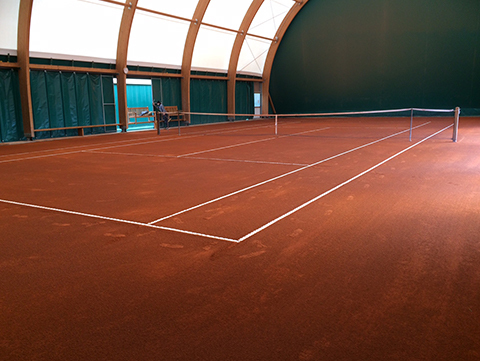 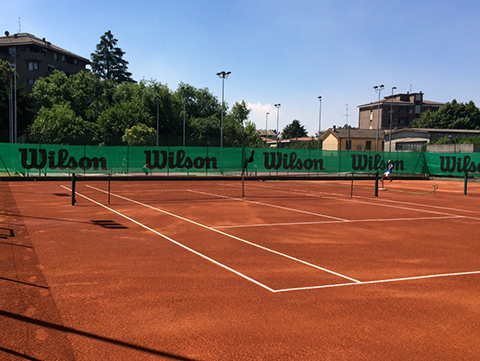 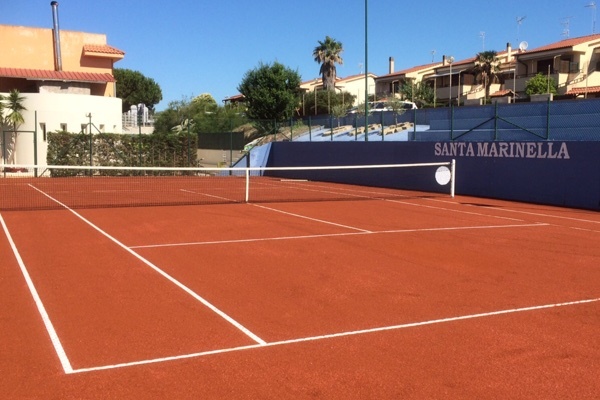 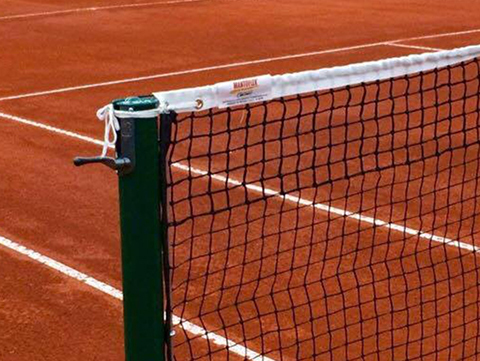 Red Classic is an advanced red clay surface applied on synthetic support, with tennis playing tracing made of white PVC lines, certified ITF category 1 - Slow. 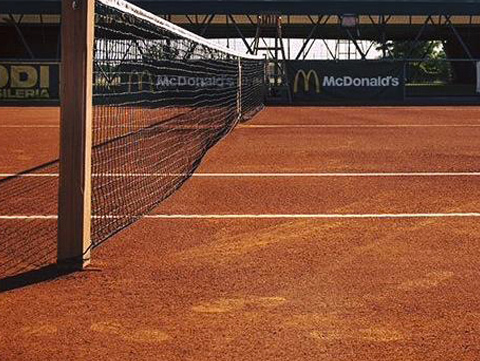 All the advantages of tradition meet the advantages of evolution. 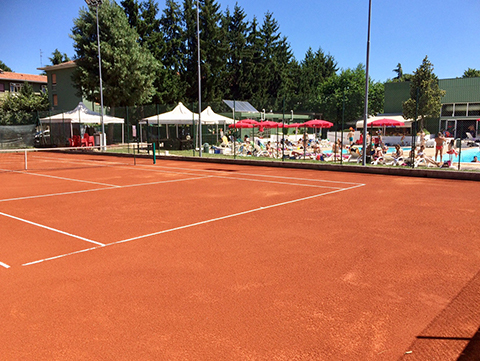 It represents the alternative and the evolution with respect to the traditional red clay tennis court. 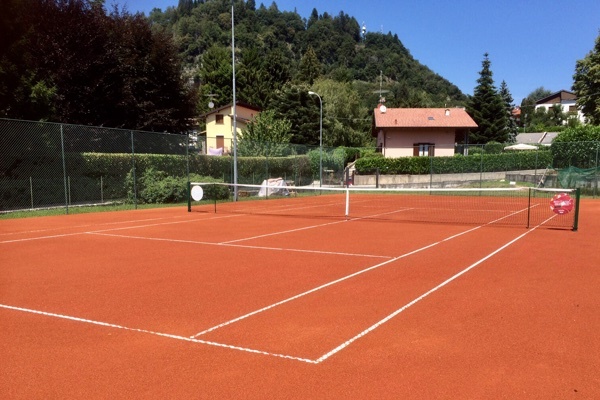 The surface is guaranteed for ten years by maintaining an annual mantoflex maintenance of a few hours. 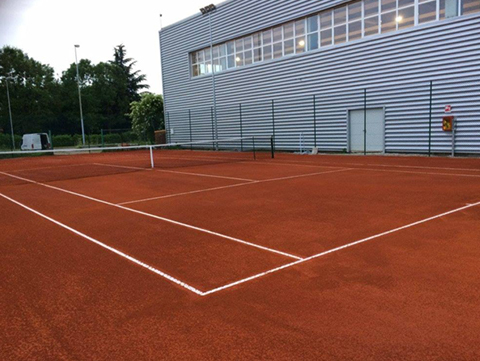 Red Classic is a system consisting of a synthetic support + evolved red earth specifically developed to reduce ordinary and extraordinary maintenance and guarantee more hours of outdoor play compared to a traditional clay court. 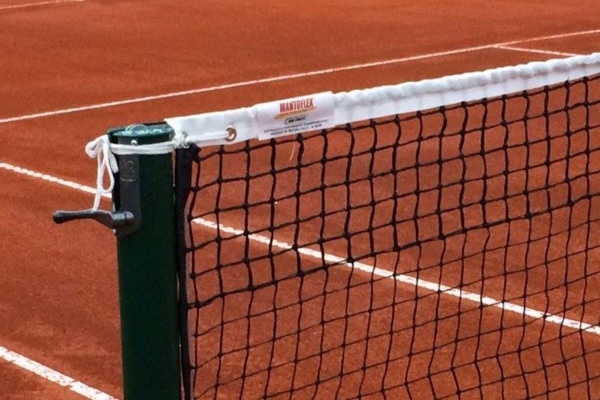 These characteristics make it possible to wet the field more quickly with a modest consumption of water. 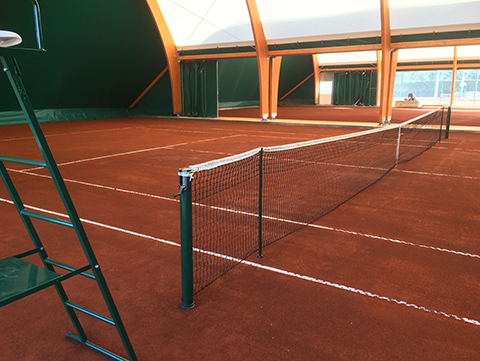 Furthermore, the synthetic undercoat, preventing the formation of differences in levels and holes in any weather and use conditions, helps to reduce maintenance. 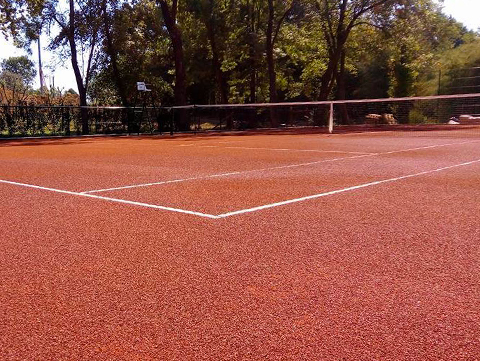 The low consumption of red earth evolved during the year allows you to have low management costs. 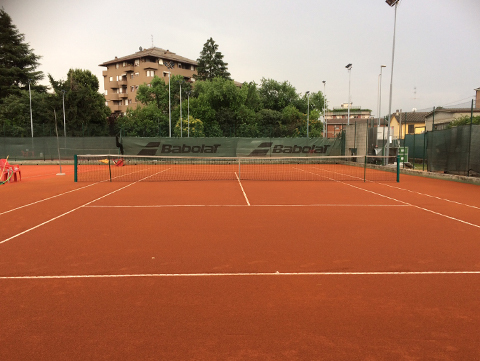 If you wish to convert your current field of concrete, resins, asphalt, clay, rubber, the Red Classic surface can be applied directly using the old vs field as a support. 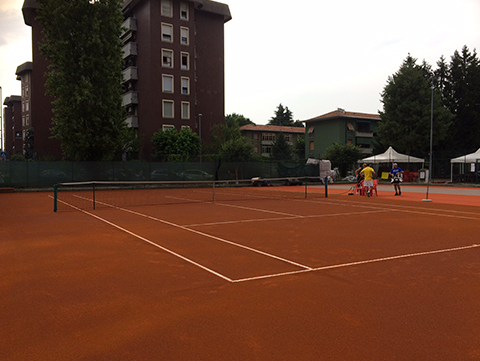 For the construction of a new field Mantoflex pays particular attention to the study and construction of foundations, as these works play an essential role for the success and long life of the Red Classic surface. 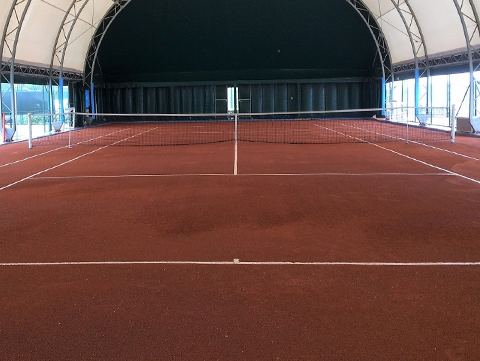 Mantoflex is available to assist and collaborate with the client to create state-of-the-art foundations that guarantee decades of life.  It is necessary to carry out the foundation works according to Mantoflex specifications. 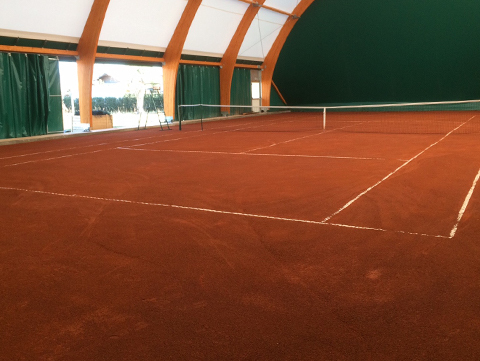 Do you want to build a red clay evolved red classic field?